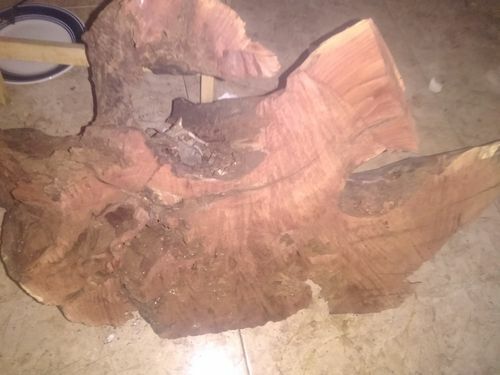 Aged manzanita burls for sale . Hi Alex, that’s a good question. I live in butte County Orville California. I sell a lot of “stuff” on E-Bay . . . . I would never list an item with just a “For Sale” sign on it. I see so many posts on C/L that says: “Boat for Sale” . . . text me for pics and info. what is this world coming to ?? ?